We all have preferences…Some people like the color blue over red, some people prefer soy milk to regular, and some people don’t like peanut butter. No matter what we like, our choices make us unique, especially when it comes to book preferences. Some of us like reading romance novels over crime, enjoy one character over another, or even only ever read one author’s work. 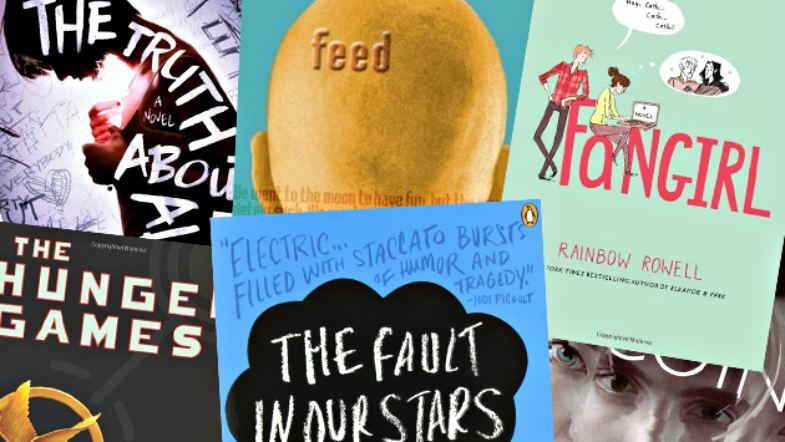 We’ve made a quiz to see how your young adult novel opinions compare to one another. Either way, your opinions are right!